Unschooling in Bella magazine | Happy Home Ed. 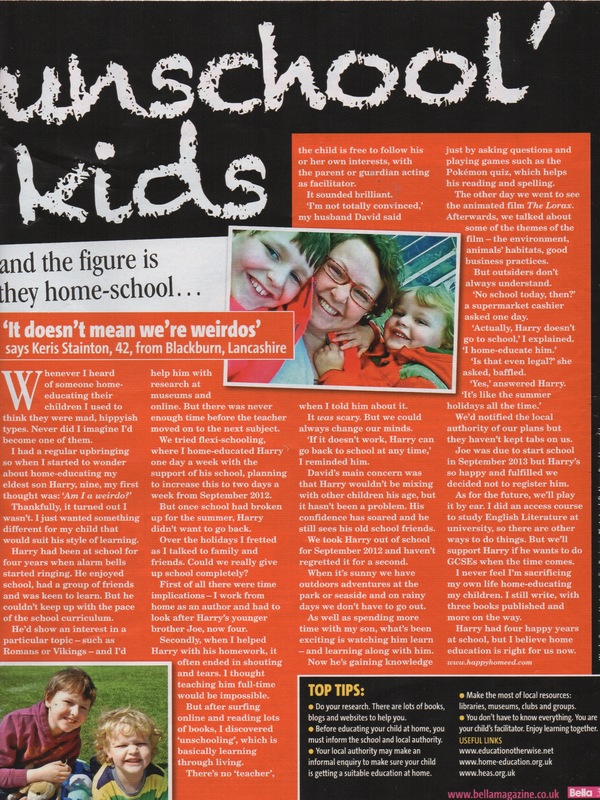 We’re featured in Bella magazine this week, talking about home ed. If you’re here because you saw the article – hello!